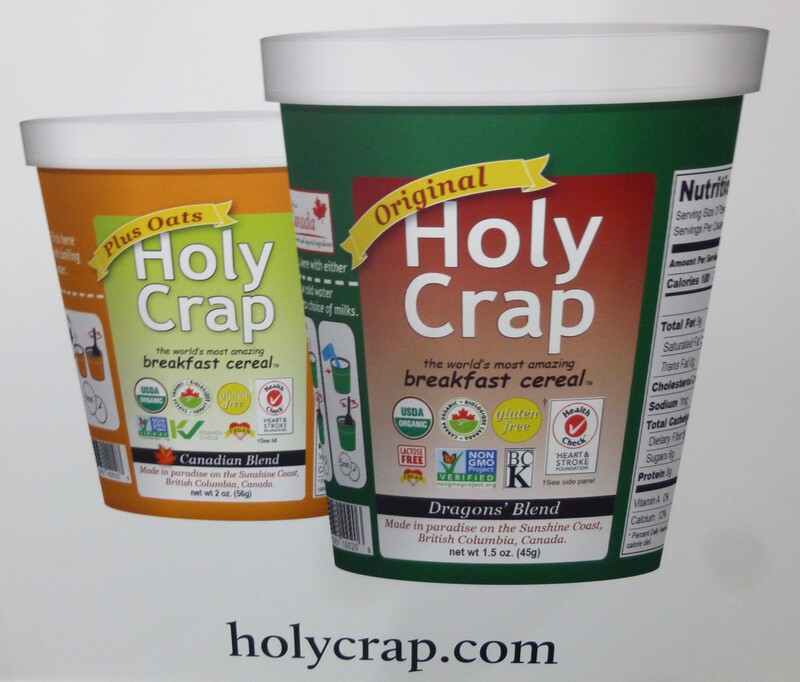 One of the great finds of the Summer Fancy Food Show at Javits Center this past July was Holy Crap Breakfast Cereal. When we asked the lady manning the booth why it is called Holy Crap, she replied, “Because it is very high in fiber!” “Ohhhh…” we replied in unison. Find out more about this Real Product at Holy Crap Dot Com!